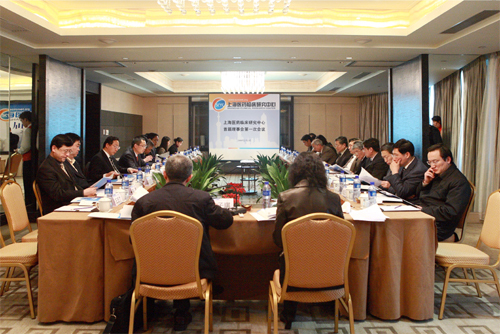 Under the guidance of Council of SCRC (CSCRC), the advisory committee has been established to function as the think tank of Shanghai Clinical Research Center, providing expertise on academic freedom, strategic planning, and technology standards. It also provides advice on the declaration, approval and implementation of key projects, introduction of top talents and professionals and other important issues. The committee is composed of 7 to 9 experts from outside SCRC, with one chairperson. All the members should be approved by CSCRC, and appointed by the president of CSCRC. The advisory committee holds plenary meetings to make decisions and the meeting is effective only when two thirds of the members are present.